XDS is an extremely large world wide bicycle brand that has been making an impact in the Australian bicycle industry since 2010. 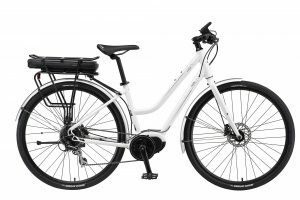 They have a huge range of bicycles but we have chosen to stock just a few of their street style bicycles suitable for conversion and 3 of their electric models. It’s impossible to beat them on price when you match an XDS bike up against its competition and they do not lack quality either. 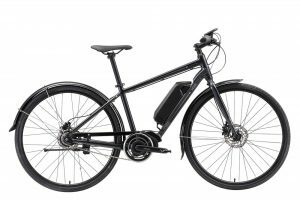 All of their ebikes are priced between $2100 – $3100. Their models currently include the E-EXPRESS and the E-CRUZ. The E-EXPRESS is their highest quality model and is only available in a men’s frame of various sizes. 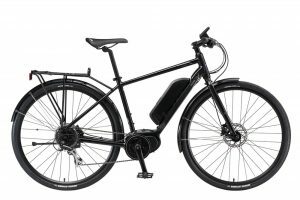 It uses the SHIMANO eSteps electric system and an 8 speed internal hub gear. The E-Cruz models use the BAFANG electric mid-drive power system and regular gears and are immaculately prices at the $2100 mark. Please click here to see these models directly on their website.